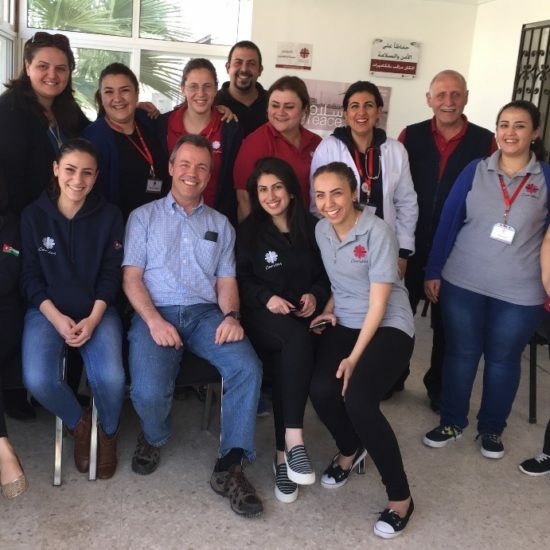 One of the most important things for the President of Caritas Europa is the contact with the Secretariat office as well as with the responsibles in the different national offices. 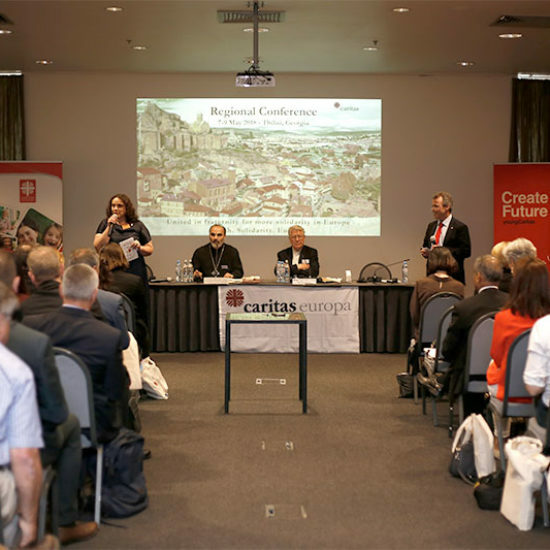 Although I would like to visit all and each Caritas organisation in Europe, due to the reality of having to lead a big diocese, I can only refer to a constant contact with the Secretary General, the regular relationship with the Executive Board, the occasional visits to the Secretariat and to a written contact with the responsible bishops in the different countries and with the leading officers in the different Caritas organisations in the European context. As a member of the REPCO and EXBO of Caritas Internationalis I have participated in their meetings, be it per skype or in meetings in Rome. In the field of the humanitarian coordination, both secretariats worked out a common protocol on how to ensure the best cooperation to support the member organisations affected by a disaster. This protocol was finally approved by the Caritas Europa ExBo and the Caritas Internationalis ExBo. Another topic has been raised about the statutes of the regions, so also those of Caritas Europa. The ExBo of Caritas Internationalis and officials of the new Dicastery for the Promotion of Integral Human Development – with whom I also met – supported the possibility that the statutes of Caritas Europa could be a reference for other regions. The other topics on the CI agenda dealt with the upcoming joint global campaign on migration and finances.